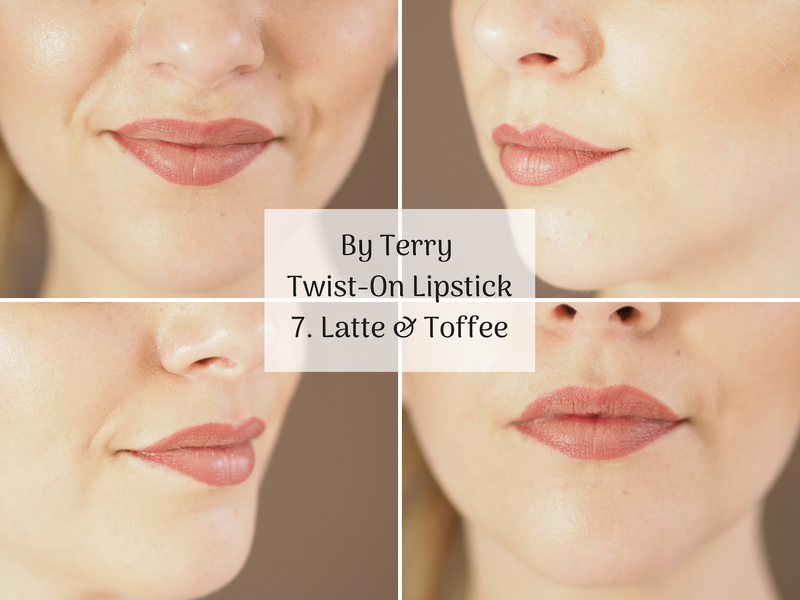 If you’re a lover of the old school darker lip line and lighter lipstick (like me) then you’re going to want to get your hands on the By Terry Twist-On Lipsticks. Despite being so well presented back in the 80’s, a well lined lip has never gone out of fashion. Nowadays you can apply on the outer line, the lips themselves to create fuller illusions and all over as a lip colour. Pretty nifty huh? 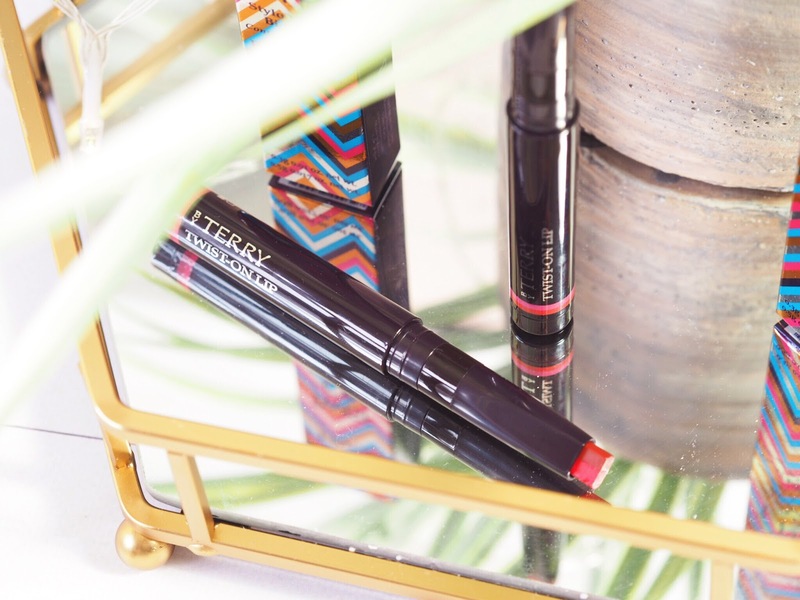 Not just that though, a lip liner becomes a staple in make up bags because it stops lip products bleeding, creates the perfect pout and makes sure your make up is always on point (pardon the pun.) I’ve never stopped lining my lips with either a matching shade to my lipstick, or maybe one to two shades darker. I find this creates fuller looking lips, especially because I have one quite plump lip, and one quite thin. Lip liner has therefore become an absolute tool for me. 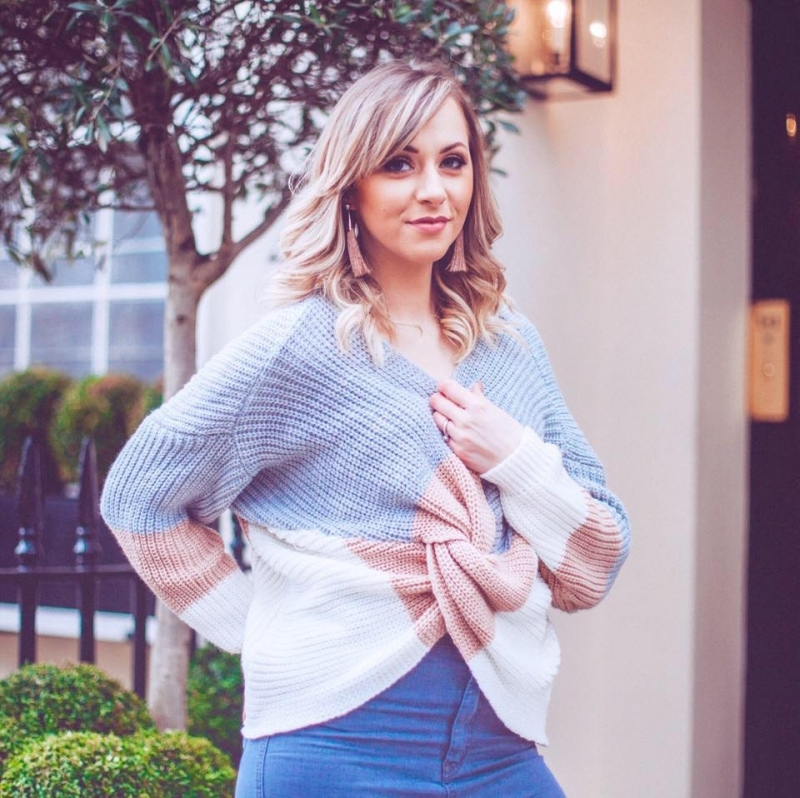 Not only that but the latest lip craze for ombre lips has helped to give me fuller looking lips – this girl is not about lip fillers, after all! I love ombre lips when they’re done right but when they’re done wrong – well, my make-up blogging inner self cringes. It can sometimes be really tricky to achieve perfectly lined lips and an ombre style can’t it? 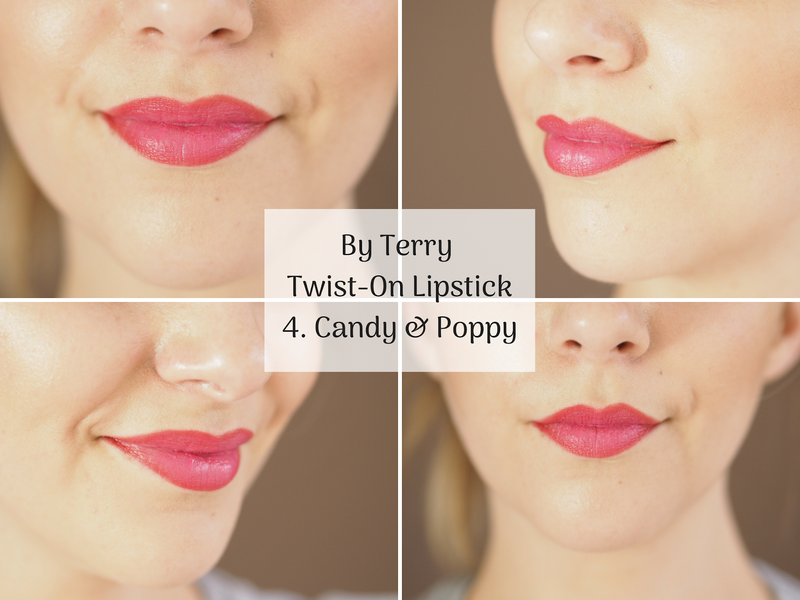 Matching the shades and getting the distribution of each colour just right…so when I heard about the By Terry Twist-On Lipsticks, I was in love. And that’s before they even arrived…. 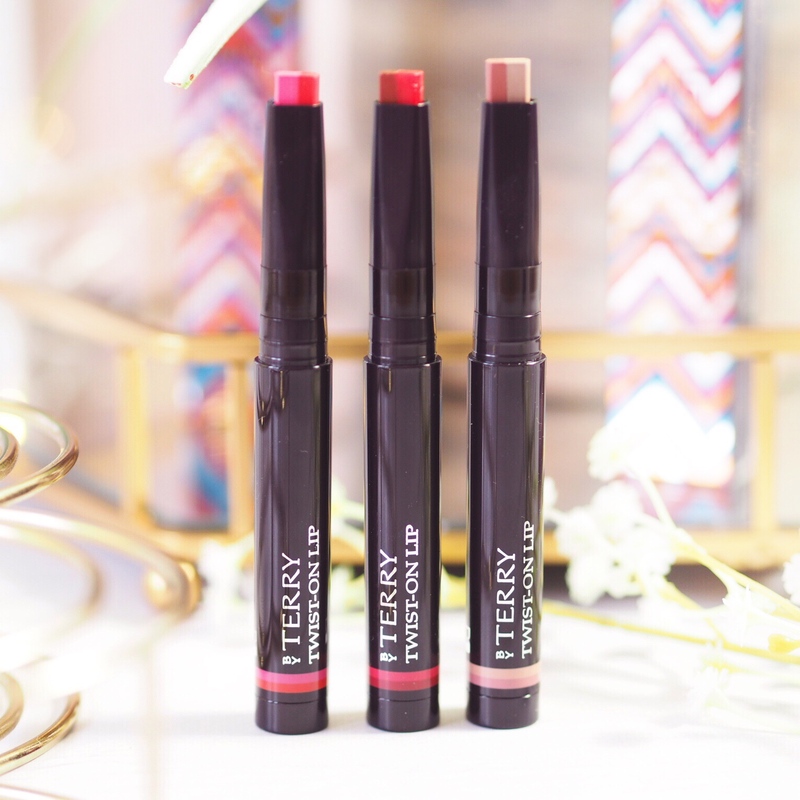 A dual coloured lipstick in a pencil style applicator, the By Terry Lipstick basically applies a two-toned lip colour: one darker and one lighter. 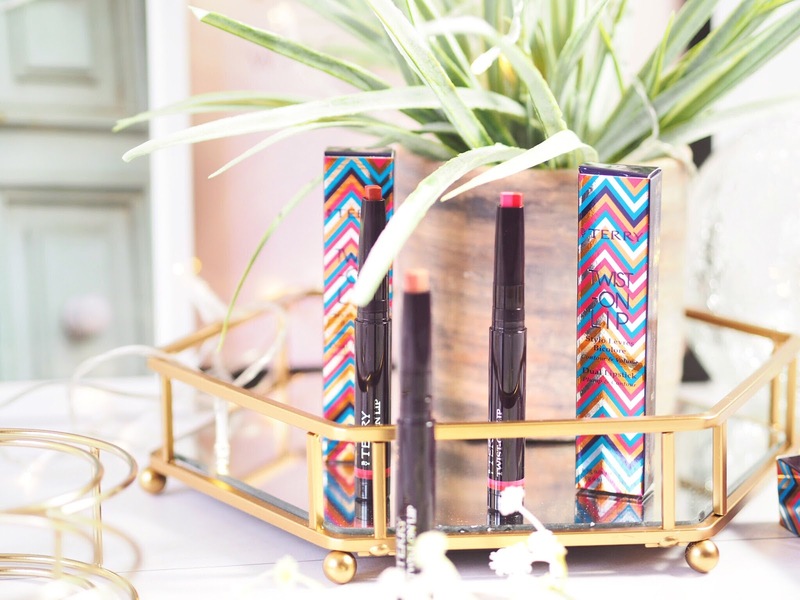 The distribution of the shade is perfect – half and half and the creamy texture of the product means it glides onto the lips like a dream. 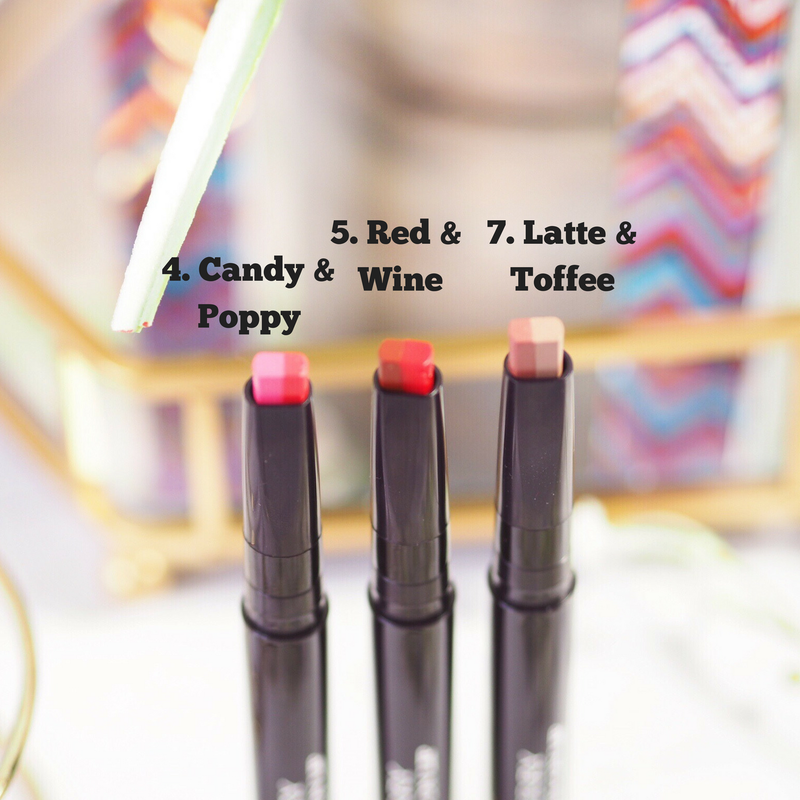 As a creamy lipstick lover, these are amazingly pigmented and the finish is perfect for me. 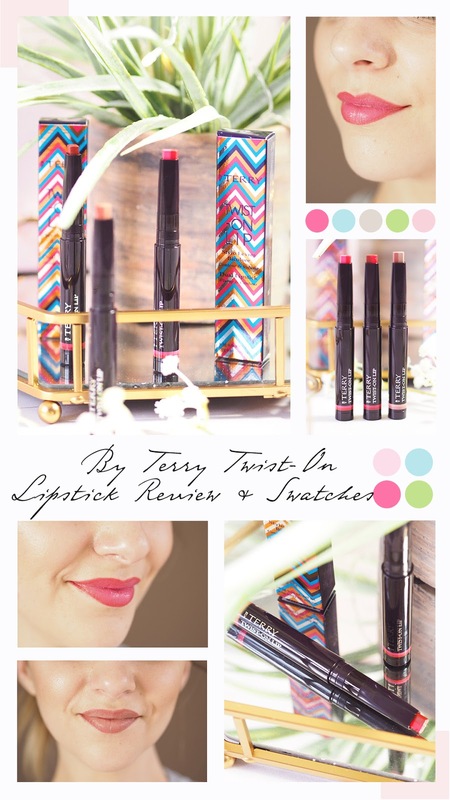 If you like lips with dimension, you’ll love these as much as me! I use mine and angle like a normal lipstick and dark on paying attention to my lip line, and trace round the mouth. The two-tones then come off and I just need to apply slightly more of the inner colour right in the centre. A few blots and I’m done – it’s literally 10 seconds for application and you have the most impressive colour payoff. Both shades offer the same power, but of course if you only wanted to apply one colour, there’s nothing stopping you doing that either. The lipsticks themselves last really well. Everyone expects creamy textures to rub off quickly and not last, but these have the By Terry quality which means they last and exceed expectations. I ate lunch and had several drinks before mine was gone and still some of the bright colours remained. The durability is excellent for a cream lipstick. 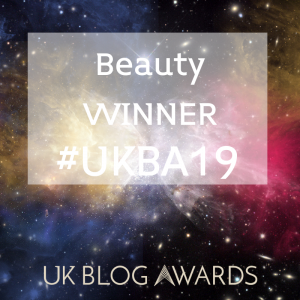 If you’ve not tried a By Terry lipstick then these are where I recommend you start and if you love a lined lip and the ombre trend then not only do I recommend the Twist-On Lipsticks, but I insist you invest!